When home buyers think of Lincoln Park in downtown Chicago, vintage condos, high-rises, quaint single-family homes, and high-end townhomes comes to mind. Well, in the Lincoln Park short sale market, all these amazing housing styles can be an option as well. Plenty of vintage and updated short sale condos can be found in Chicago’s Lincoln Park, but if it’s a little bit more living space and a detached home you’re looking for, you shouldn’t be hard-pressed to find the perfect short-sale single family home in Lincoln Park either. For more information on Lincoln Park short sales in Chicago or other short sale properties around the downtown Chicago area, contact Ted Guarnero at (312) 810 6693. 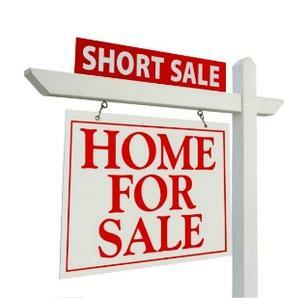 And if you’re interested in Chicago Lincoln Park short sales for sale, be sure to also check out short sales for sale in the Chicago Gold Coast!